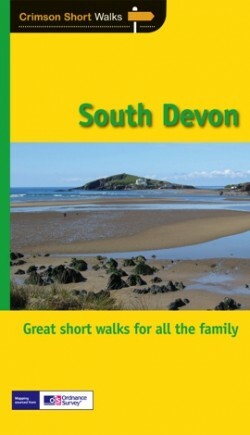 Sue Viccars has lived on the edge of Dartmoor in Devon for 30 years, and after a career as a commissioning editor went freelance in 2000 to concentrate on writing about the south west. 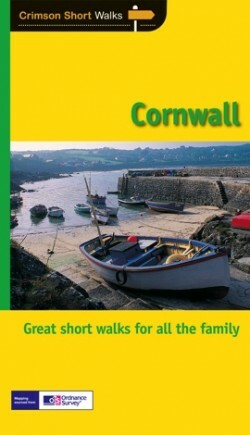 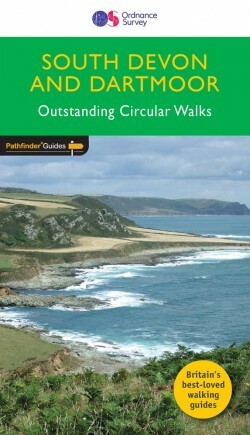 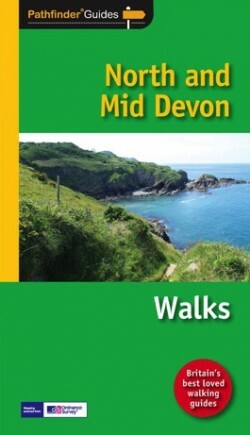 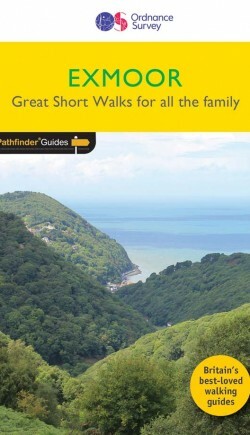 She has written and revised several walking books on and guides to Devon and Cornwall, and has particular knowledge of Dartmoor, Exmoor and Lundy Island. 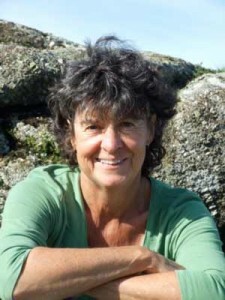 She is an experienced editor of outdoor titles, and editor of Dartmoor Magazine. 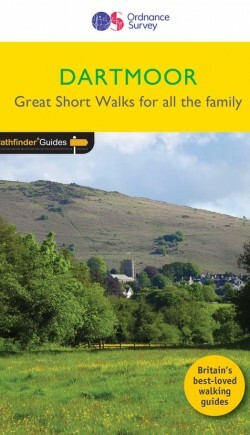 When not exploring the southwest peninsula she can often be found walking in the Welsh and Scottish hills.